Instagram on Thursday said that as part of its continued goal of building a safe environment, it will soon blur out sensitive photos and videos as you scroll through your feed or visit a user’s profile. 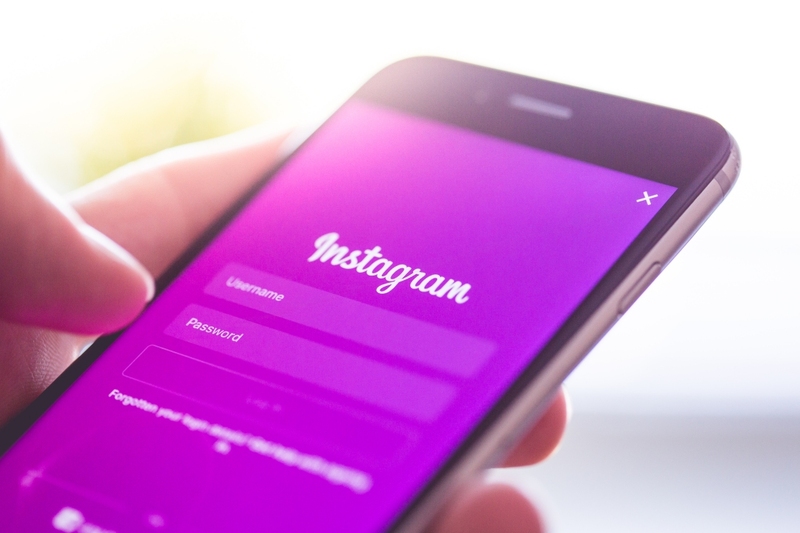 Kevin Systrom, Instagram’s co-founder and CEO, said in a blog post that blurred content doesn’t violate the platform’s guidelines. Instead, it means that someone has simply reported it and their review team has confirmed it as being sensitive. The idea is to limit the likelihood that you stumble across content that inhibits a surprising or unwanted experience. To see a blurred photo or post, simply tap it. What exactly constitutes “sensitive content” isn’t clear, nor do we know if users will be able to disable the use of sensitive content filters in the settings menu. Furthermore, we don’t know exactly when the content filters will appear in users’ feeds. Systrom also announced that two-factor authentication is now available to everyone (up to this point, two-factor authentication was only available to a limited number of users. As is the case elsewhere, the feature adds an extra layer of security to accounts by requiring users to enter a code (sent via text) each time you log in. To enable it, simply tap the gear icon on your profile and toggle the “Require Security Code” option under the Two-Factor Authentication section.